Putting together two of your favorite past times, reading and enjoying a cup of coffee, in just one place, newly-opened Book and Borders Cafe is set to become one of the metro’s more popular hangouts. 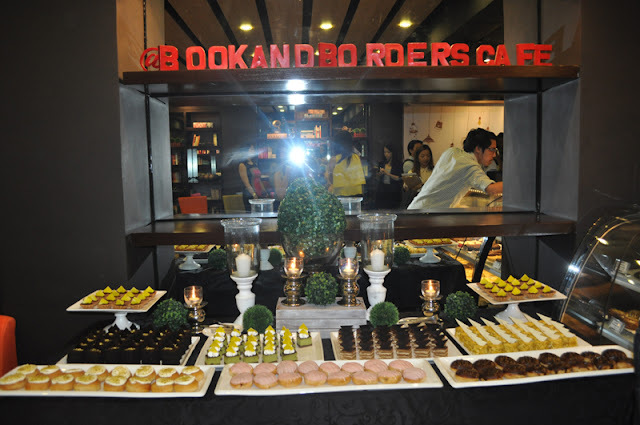 Charming and inviting, Book and Borders is the latest themed café to open in Quezon City, catering to customers who have an appreciation for good books and equally good food and coffee. Carrying the tagline, Read. Sip. 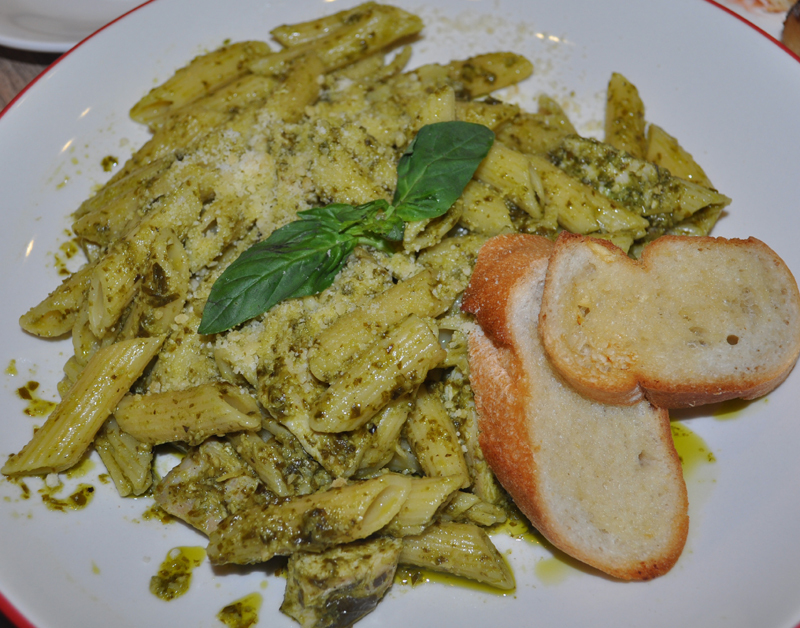 Dine. 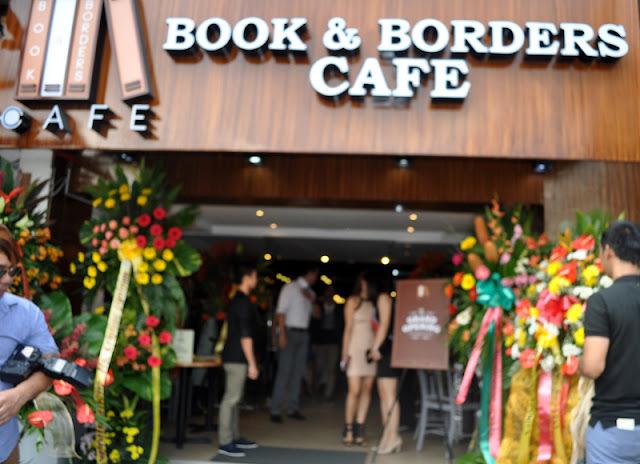 Book & Borders is definitely a must-try not just for book lovers and coffee lovers but anyone who is looking for a nice place to hang out in the busy metro. 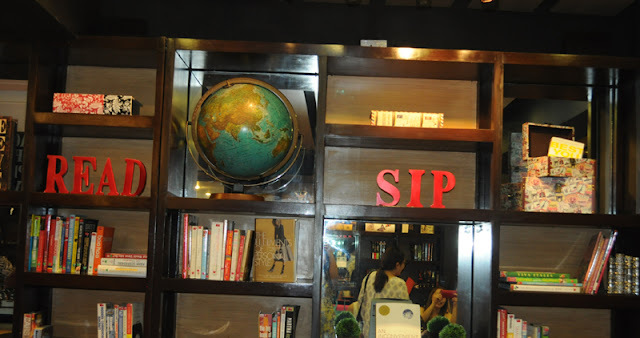 Book and Borders, unlike other crowded cafes where people are more engaged in chit chat, has purposely turned their space into something that is more relaxed and quiet. 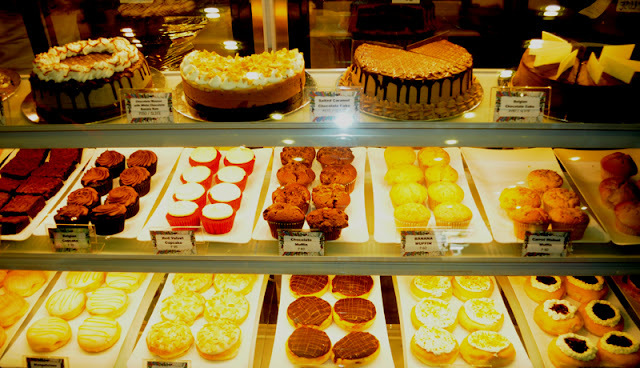 This is because the café encourages customers to go through their extensive selection of books, and take their time to hangout or read. In fact, the café also makes book stands available for its customers, to make reading their chosen book, much easier. 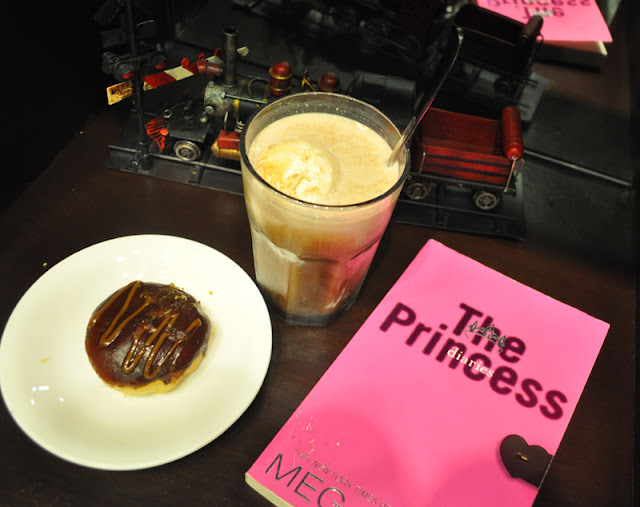 Complementing the nice ambiance and the library aspect of the café are delicious light fare and refreshing drinks. 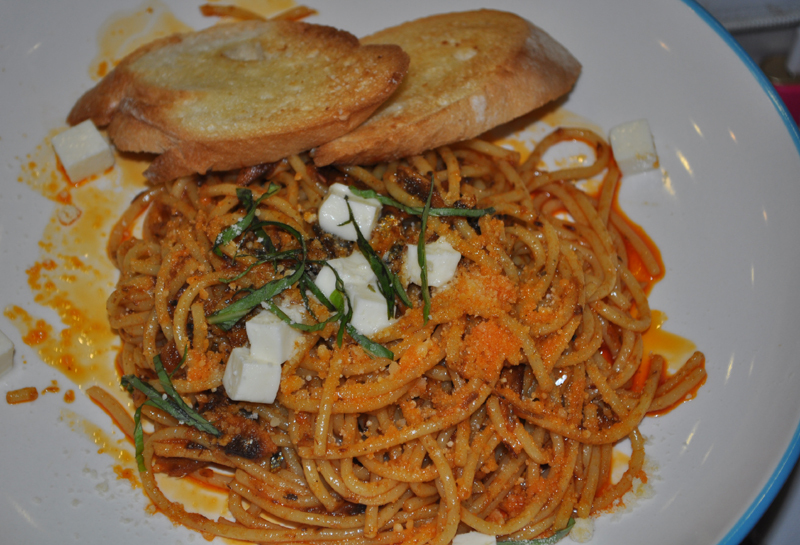 Book and Borders also serves more filling menu options like pasta (Truffle Mushroom Pasta, Tuyo Pasta), sandwiches (Beef Pastrami Panini), even salad and breakfast options. For drinks, there’s coffee of course, in a variety of options, as well as refreshing smoothies for hot days. 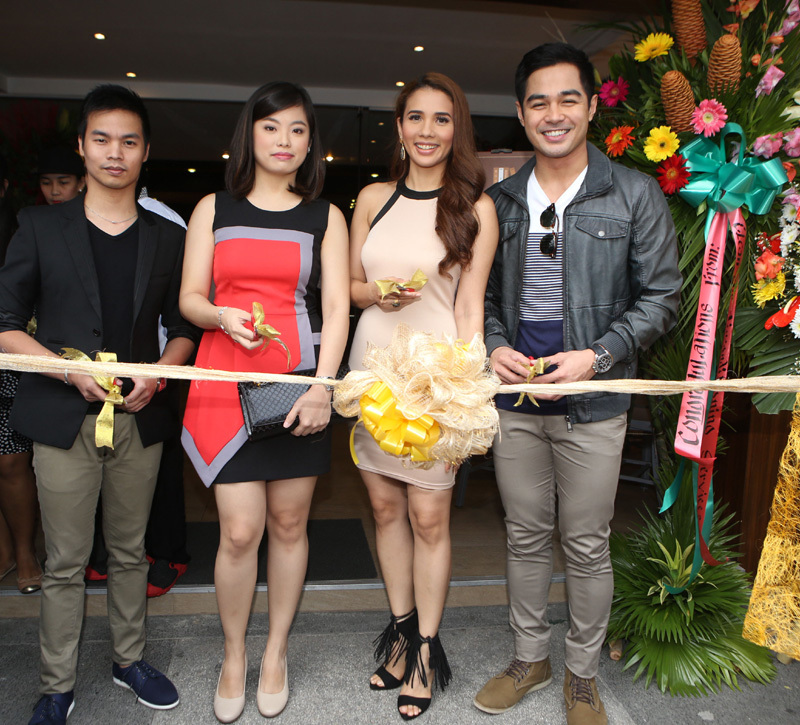 The café’s brand ambassadors, Karylle and Benjamin Alves are both book lovers, and represents what the café wants to promote very well; which is to encourage the habit of reading as well as indulging in one’s love for coffee. 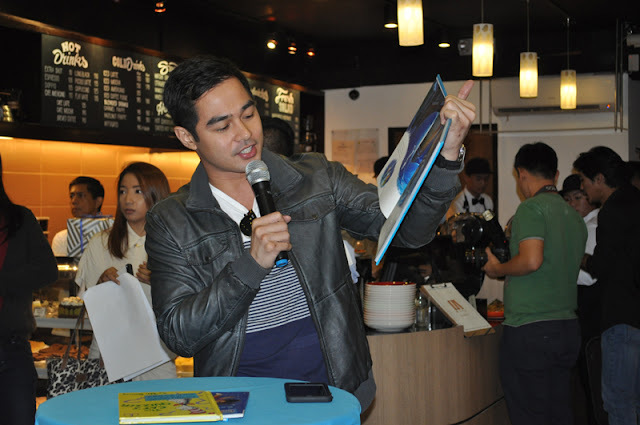 The two self-confessed book lovers were present at the café’s grand opening last July 28, wherein guests were treated to the café’s bestsellers and were given the chance to enjoy the selection of books that are available. To learn more about Book & Borders, follow them on Instagram (@bookandborderscafe) and Twitter (@bookandborders).